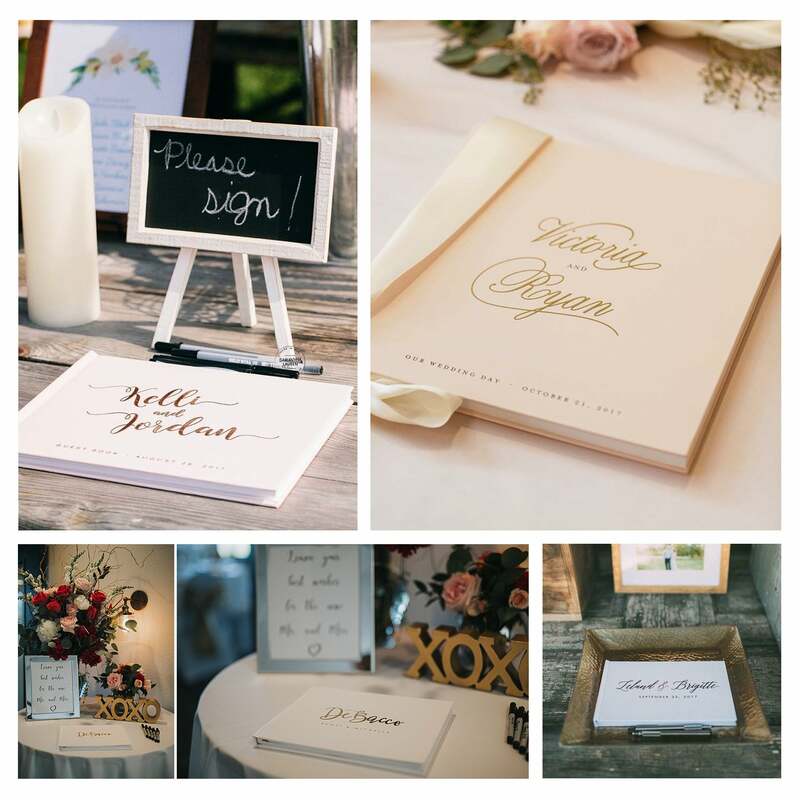 This wedding guest book comes in a classic 12x12 size with stunning real foil on the hard cover. 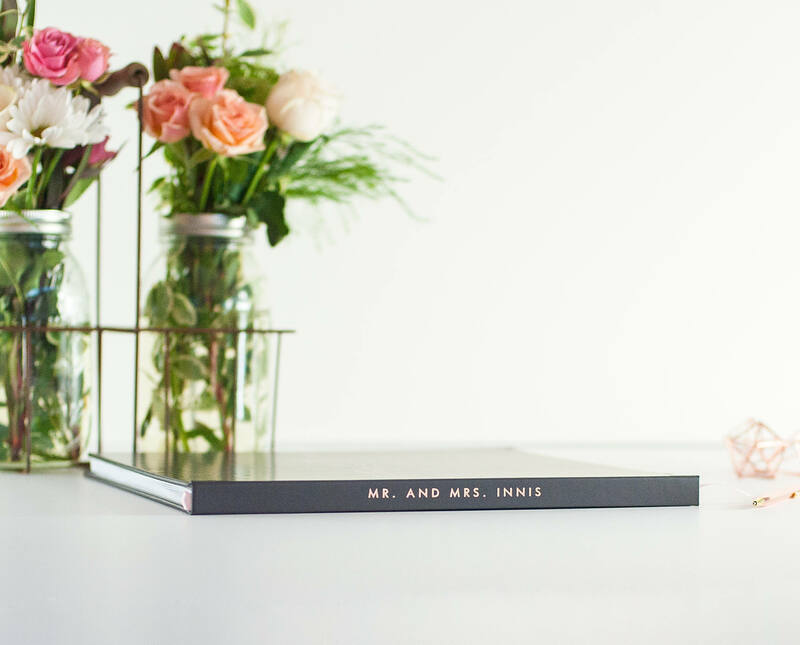 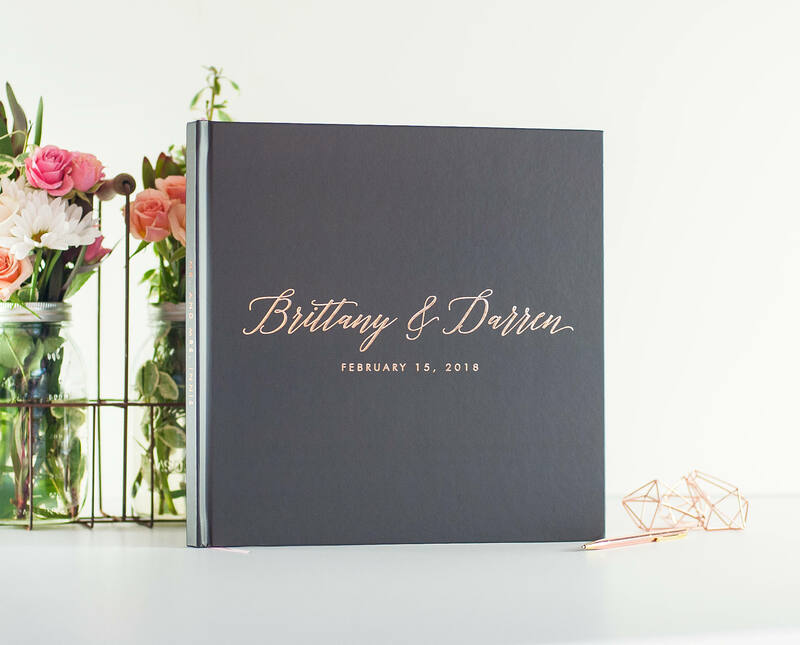 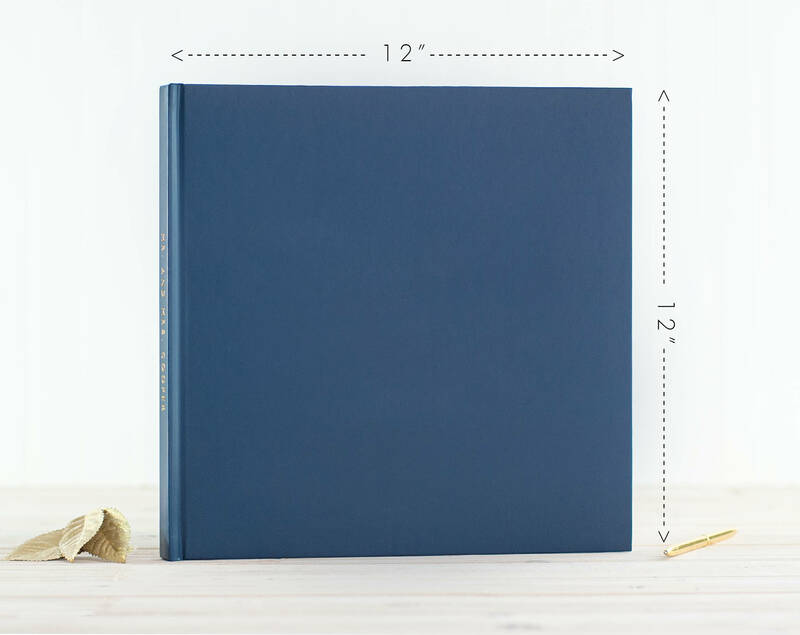 Your names and wedding date are featured on the cover of this stylish book or wedding album. 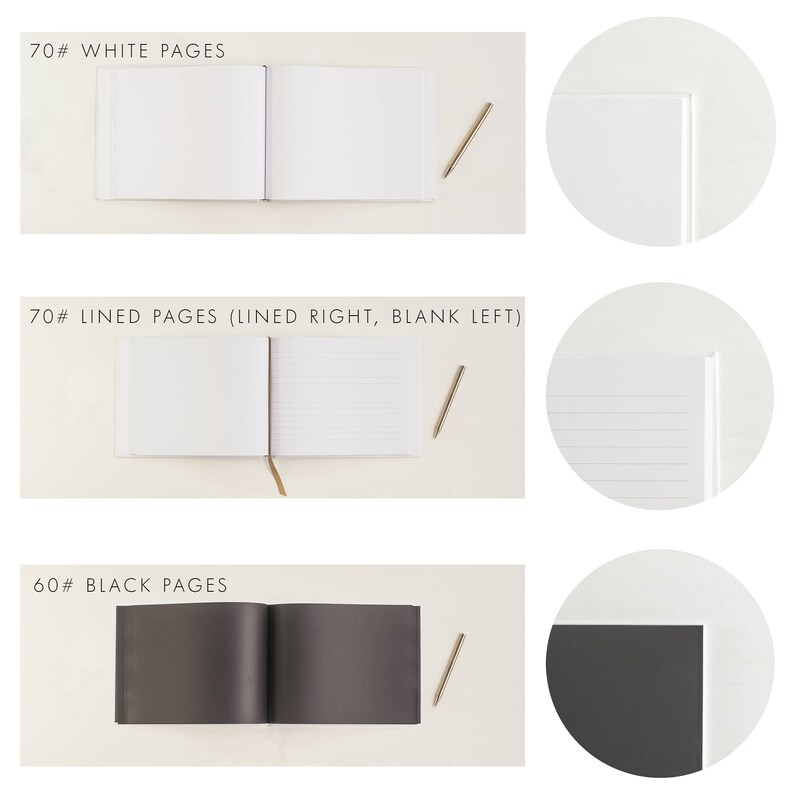 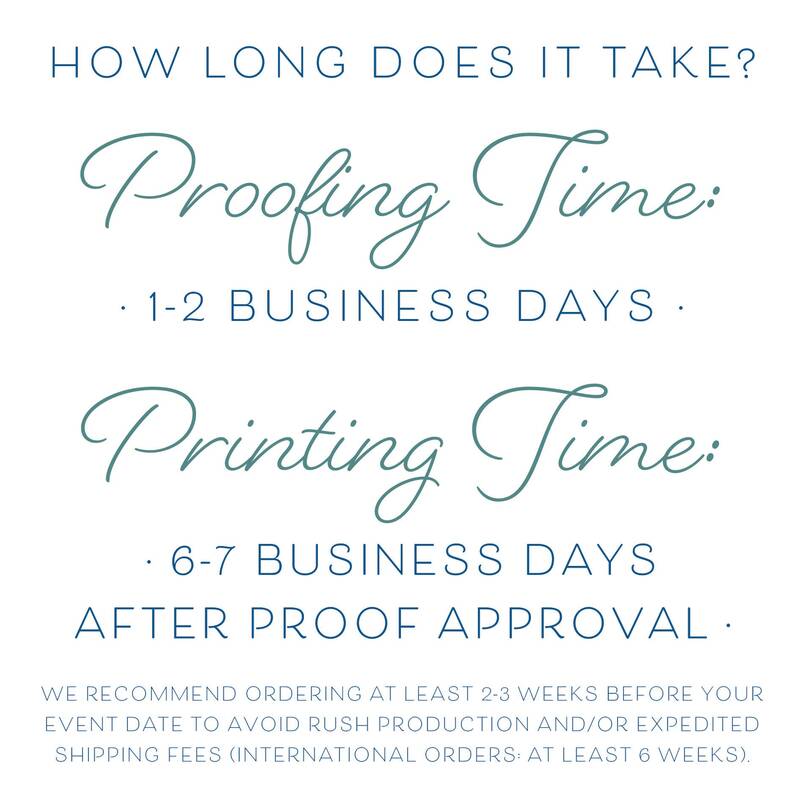 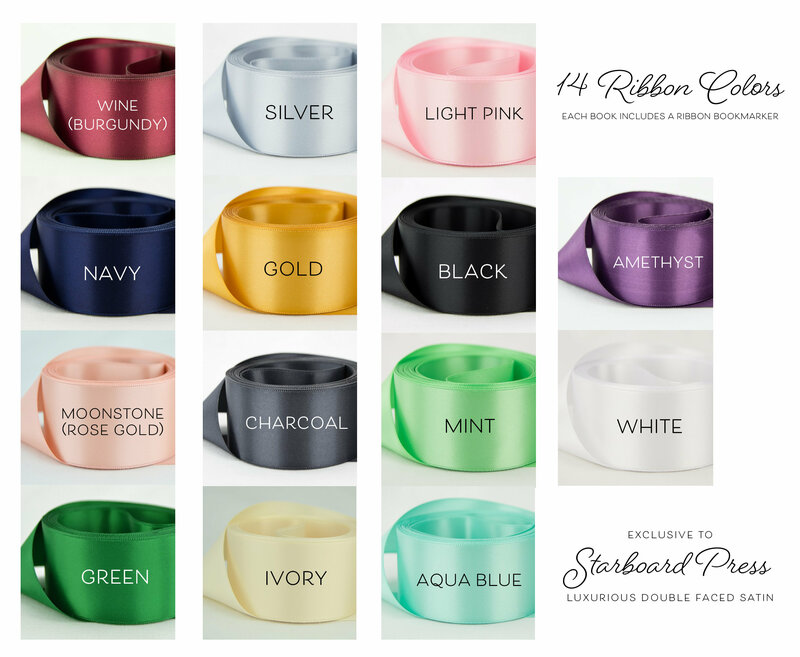 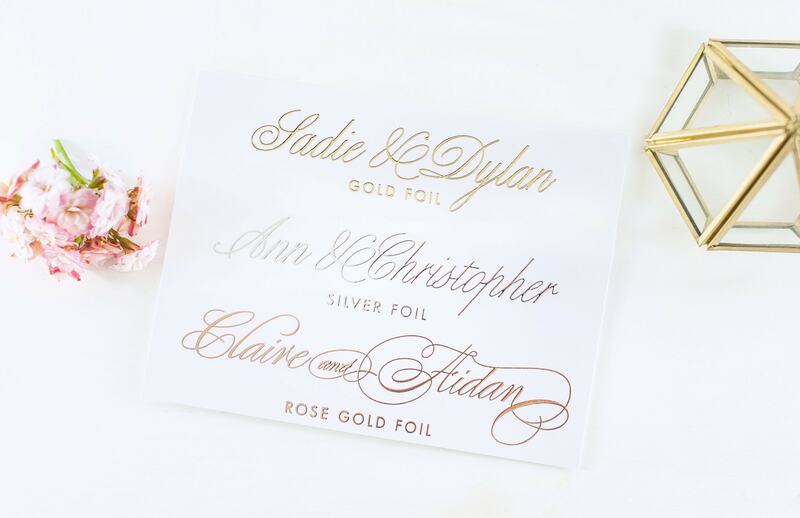 The classy, timeless design is available in gold foil, rose gold foil (shown) or silver foil. 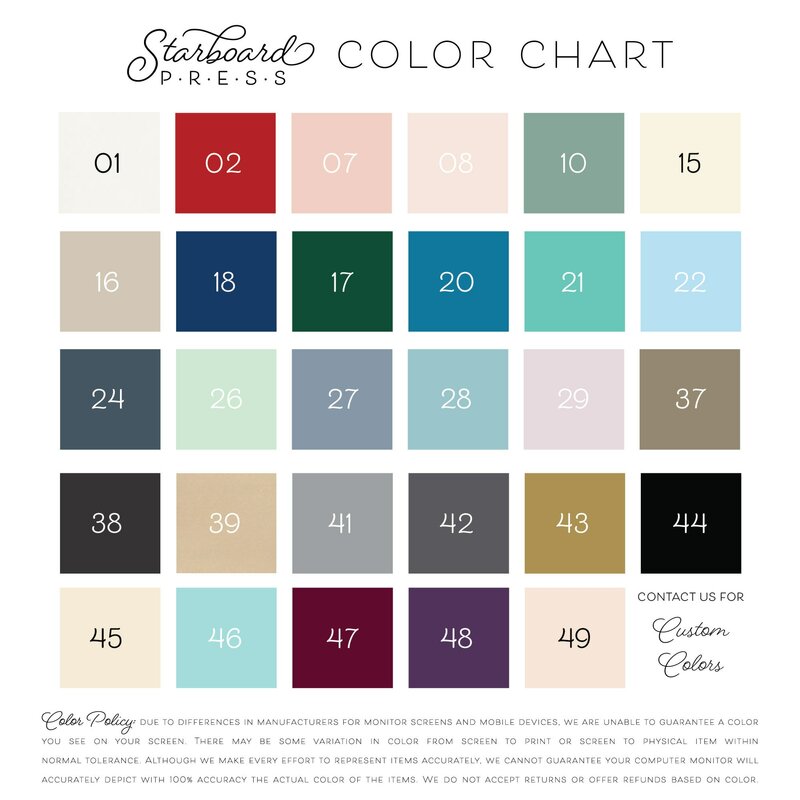 Shown here in our #38 charcoal cover color, we can also customize the color cover to your liking (check our color chart). 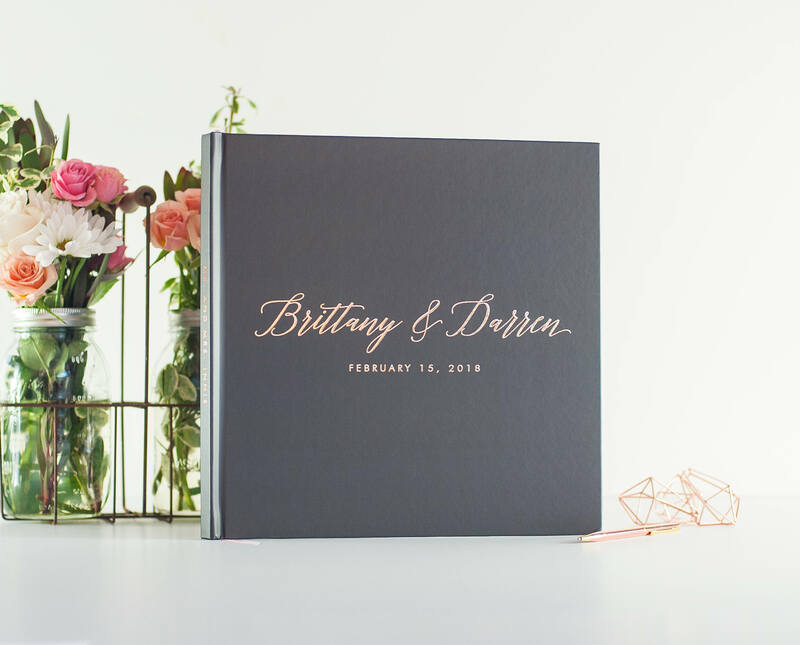 The classic look of this cover design celebrates your Best Day Ever and coordinates well with almost any wedding theme.